What is Sun Prairie Media Center? Sun Prairie Media Center is the organization that houses two cable access stations, KIDS-4 and KSUN. The purpose of cable access television is to serve community members by training those interested in video production and providing a forum for their programs. As a grass roots organization, our mandate is to create a communication link between individuals, groups, and the Sun Prairie community at large. I often see the names KIDS-4 and KSUN. How are these names a part of Sun Prairie Media Center? Sun Prairie Media Center houses two cable access channels, KSUN and KIDS-4. The programming feeds into the Sun Prairie area on Charter cable. KSUN is Sun Prairie’s public, education, and government access channel, and is similar to public access channels in other cities. KIDS-4 is a channel unique to Sun Prairie, Wisconsin. Unlike other regular cable access channels, KIDS-4 is designated to provide programming that is both for and created by children. 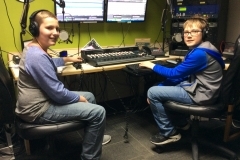 With two channels Sun Prairie Media Center (SPMC) services the needs of the Sun Prairie community and fosters media literacy in Sun Prairie’s youth. 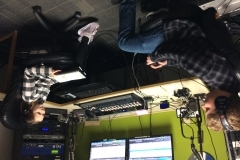 Sun Prairie Media Center provides a window into community events for all non-profit groups or individuals who are interested in sharing their message with their neighbors. 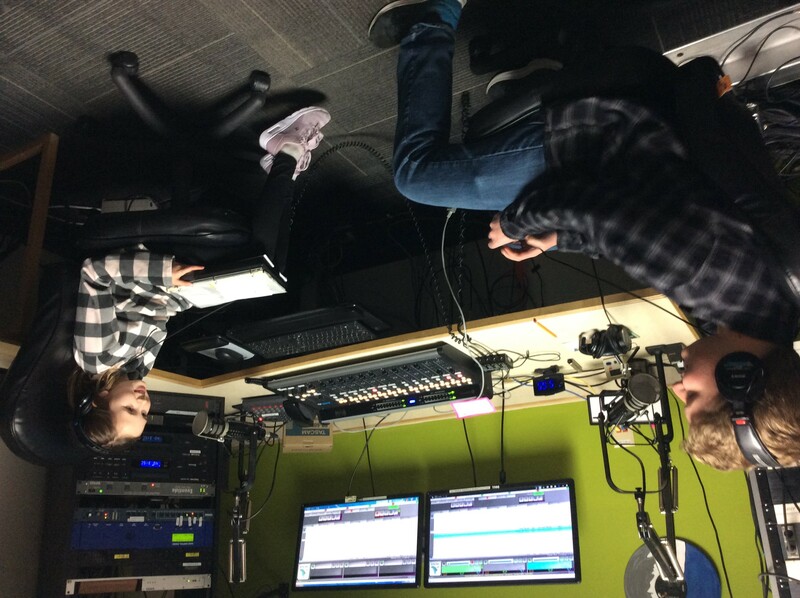 SPMC is not a news gathering service, which means its employees do not seek out stories, but rather facilitate the creation of stories and programs by the citizens of Sun Prairie. Though SPMC is affiliated with the City of Sun Prairie, it does not receive taxpayer money to fund its programs. Sun Prairie Media Center is funded by a portion of the cable bill paid by cable subscribers in Sun Prairie. The label KIDS-4 denotes two things: first, it is the call letters for the cable channel. 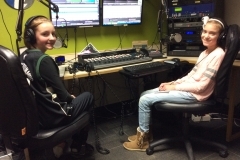 Second, KIDS-4 is the name of an after-school program run by Sun Prairie Media Center. The program consists of about 50 to 70 children per year divided into groups of five to eight. Historically, KIDS-4 has been comprised of children in 4th through 8th grade, ages nine to fourteen. The groups meet once a week for an hour to design, create, and produce their own programs. Though each crew of kids is assigned an adult crew leader and high school-aged crew assistant, the work they do is entirely their own. 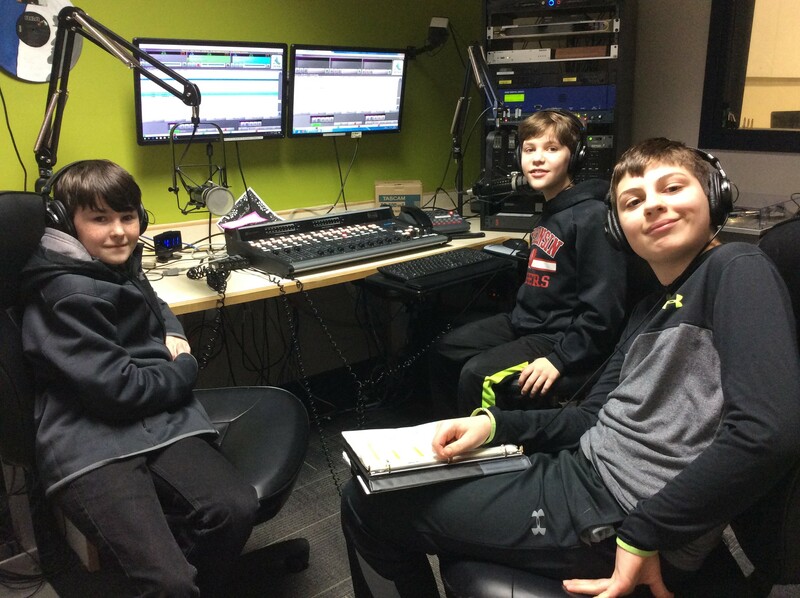 The kids in KIDS-4 write, tape, produce, direct, and edit their own programs. Using this hands-on approach KIDS-4 hopes to teach children about the power of the television medium. 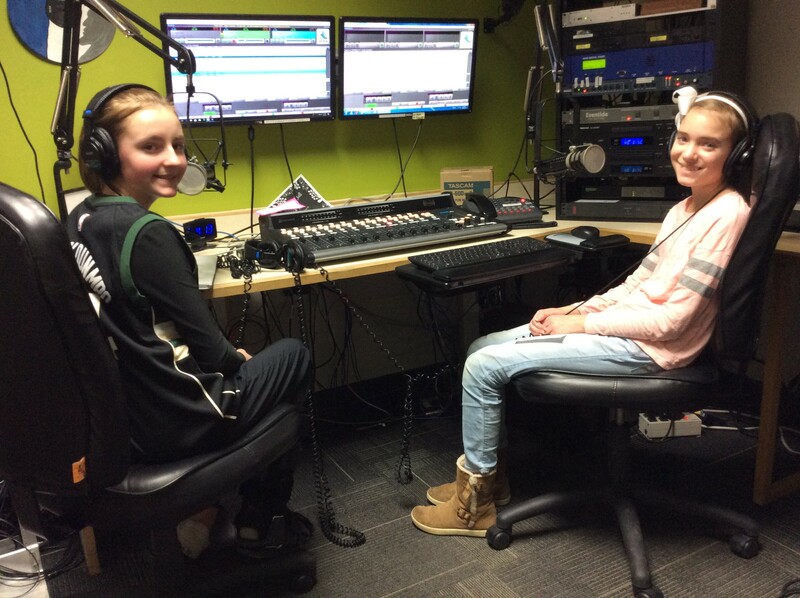 KIDS-4 also promotes volunteerism in the Sun Prairie community, working with the kids in KIDS-4 to tape events around the community. 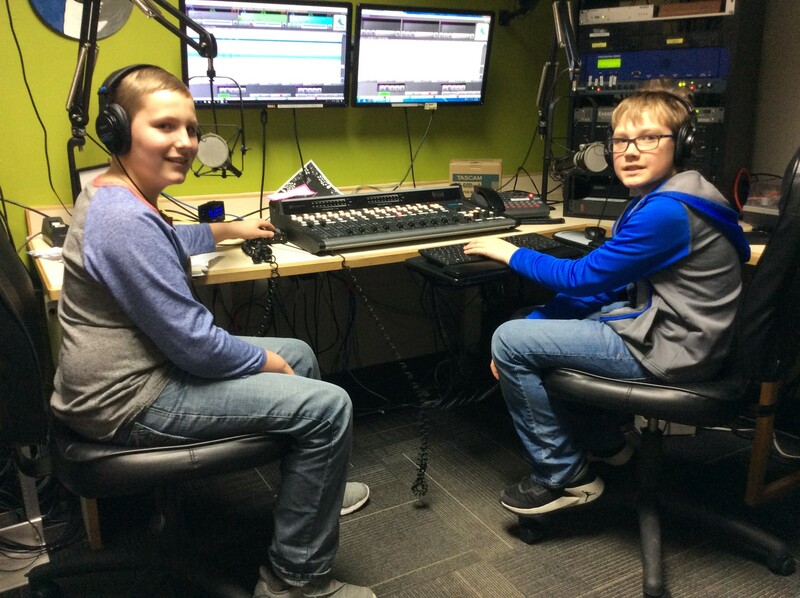 KIDS-4 empowers the children of Sun Prairie, giving them a voice on cable TV in Sun Prairie. How can I watch KIDS-4 and KSUN? How did KIDS-4 come into being? When cable access was introduced to Sun Prairie in 1976, a section of the franchise agreement provided for public access. At that time a separate channel on the cable system was designated for the use of children. This channel was to promote media literacy by involving children in every aspect of television production, creating television for children by children. Where is Sun Prairie Media Center located? Sun Prairie Media Center is located in Sun Prairie, Wisconsin. In the year 2000, SPMC moved from its home of 20 years to a newly constructed facility. SPMC’s new space is a part of the Sun Prairie Public Library complex. The new SPMC includes two state-of-the-art studios, two control rooms, a digital editing rooms, and office space. Can I get my own copy of programs I see on KIDS-4 or KSUN? 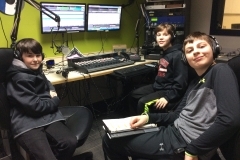 Sun Prairie Media Center sells dubs of its programs for $15.00 per copy. The cost covers the price of the media, labor, and wear and tear on Sun Prairie Media Center equipment. To request a dub simply contact the staff by phone or email. What are the Sun Prairie Media Center User Guidelines?